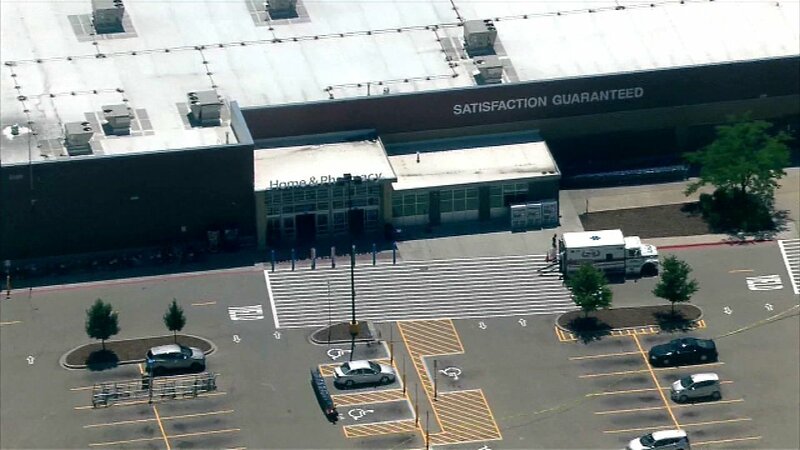 DARIEN, Ill. (WLS) -- A suspicious package left in the front part of a Wal-Mart store in Darien Tuesday afternoon sparked an evacuation of the store and a response from the DuPage County Bomb Squad, police said. At about 2:20 p.m., the Darien Police Department tweeted that the situation was secured and that the store would open shortly. The incident started at about 11 a.m. at the Wal-Mart in the 2100-block of 75th Street in the western suburbs. Police had said they took pictures of the package and felt it needed to be checked out by the bomb squad. Situation at Darien Wal-Mart secured. Will be open for business shortly. No injuries reported. Suspious pkg.at Darien Wal-Mart, Store evacuated please stay clear of area 2100 block 75th Street.